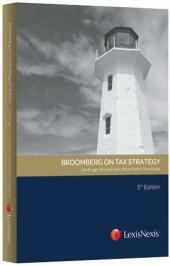 Stein on Capital Gains Tax is an authoritative and indispensable guide to the complex field of capital gains tax. 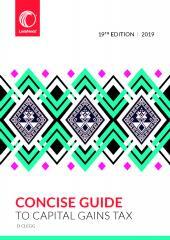 It provides an insightful, methodical analysis of the complex and sophisticated provisions of CGT. The emphasis throughout is on practical techniques for tax planning and incorporating CGT into workable commercial and personal wealth management strategies. 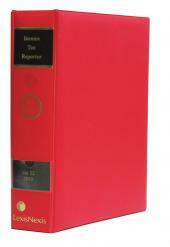 It includes a comprehensive index, the full Eighth Schedule to the Income Tax Act, the text of amended or deleted provisions, extracts from the Income Tax, Tax Administration and Long-term Insurance Acts, as well as regulations, rulings, a case law summary and an informative newsletter. Updated on a regular basis to keep current with changes in legislation and case law.